Born in Saint Bernard Parish, Louisiana on January 4, 1995, our brave co-founder and faithful partner in adventure gave up his ghost on Saturday, September 22, 2007 in Albuquerque, New Mexico. 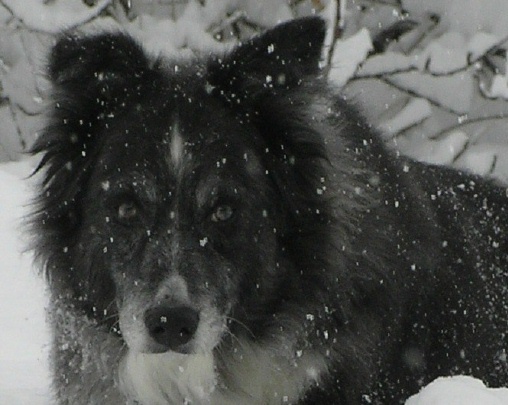 He was loyal and courageous and served as a focal point of stability in our family for nearly thirteen years. He guarded our lives in New Orleans, where murder and mayhem were daily present long before Katrina came to town. And he gave us solace and strength by his constant presence as we fled New Orleans and established a new life in New Mexico following Katrina. He was this man's best friend and he will be sorely missed.